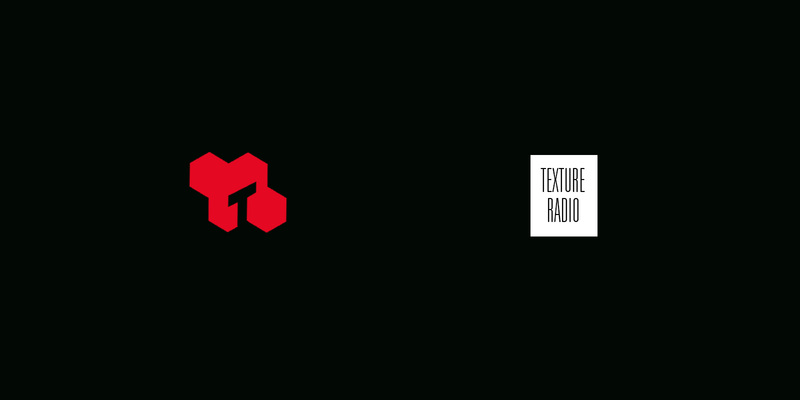 Fred Nasen runs the Texture Radio shows for more then 7 years now. Started it up on urgent.fm & did parties with it in Ghent with guest dj’s like Apiento, Steele Bonus to Suzanne Kraft. He’s also co-founder of We Are Various.